Promo recently did a survey of 500 users in an attempt to better understand how well video based content fares. While it is true that 500 is a very small subset of the number of users that regularly surf the internet, the sample took into account a variety of users from a variety of different background. 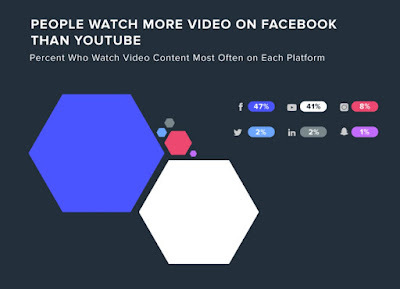 The infographic below gives intriguing insight into the efficacy of video based content, as well as how users on different social media platforms react to such content. 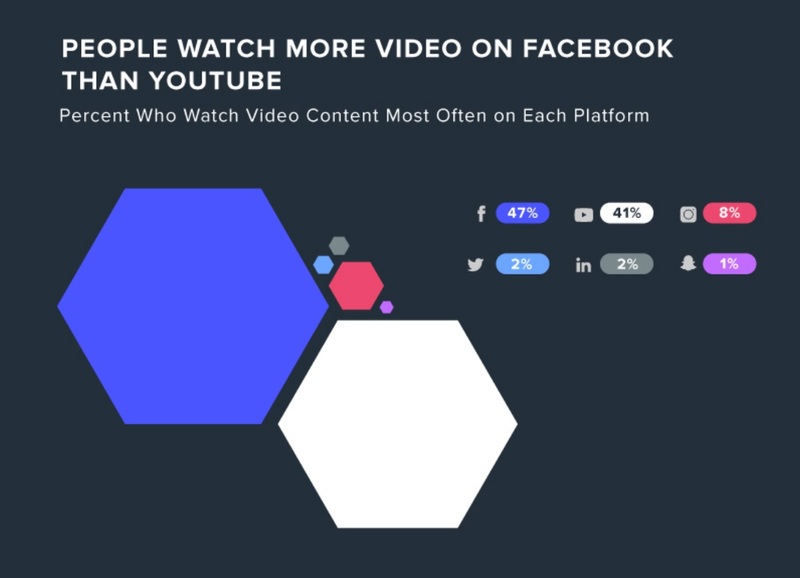 People watch more videos on Facebook (47%) than YouTube (41%) and Instagram (8%). Videos with voiceovers (32%) and subtitles (20%) are both popular. Men prefer videos with the Sound On (70%) more strongly than women (58%). 6 in 10 of users said they visit the publisher’s Facebook account after watching a video.